Apparel Learning Desk: In case of garments dyeing, garments to be dyed after garment manufacturing. As a result, interlining should be selected very carefully for the garments. Because, during garment dyeing, performance of interlining used in the apparel may be destroyed due to the effect of chemicals and temperature used in the dye bath. To avoid such kinds of problem, interlining should be selected by following some parameters of it which are deeply discussed in this article. 1. Interlining used in the garments should take-up equal amount of dye and chemicals as the garment fabric takes-up. 2. Due to garments dyeing, bond strength between interlining and garment fabric should be undisturbed or unaffected. 3. Handle properly of the interlining attached areas of the garment should be as per expectation. 4. During garment dyeing, resin present in the interlining my pick-up dye molecules. Hence, colordepth problem should not arise in the interlining areas of the garment with the remaining areas of the garments. * If any resin is used as binder for the non-woven fabric production, should not create any problem to dye penetration. 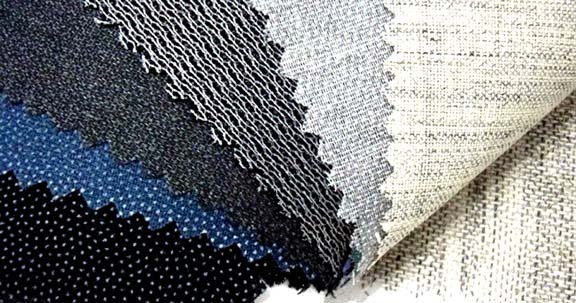 * Due to dyeing effect, non-woven base fabric should not change its original dimension during garment dyeing. * Due to garment dyeing, properties of non-woven base fabric should be unaffected. What Factors To Be Considered During Sewing Thread Consumption? How to Achieve Good Quality Apparel in Garment Industry?